Geraldine Brooks is the author of five novels. Her latest, The Secret Chord, the Pulitzer Prize–winning March and the international bestsellers Caleb’s Crossing, People of the Book, and Year of Wonders. 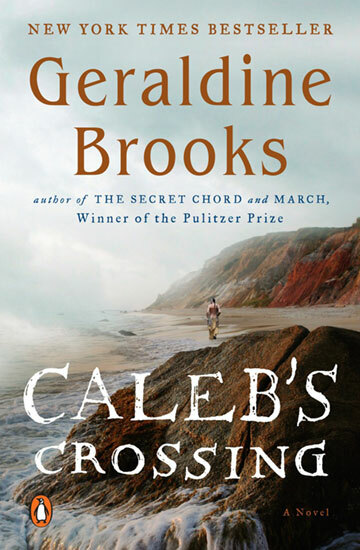 Caleb’s Crossing was the winner of the New England Book Award for Fiction and the Christianity Today Book Award, and was a finalist for the Langum Prize in American Historical Fiction. 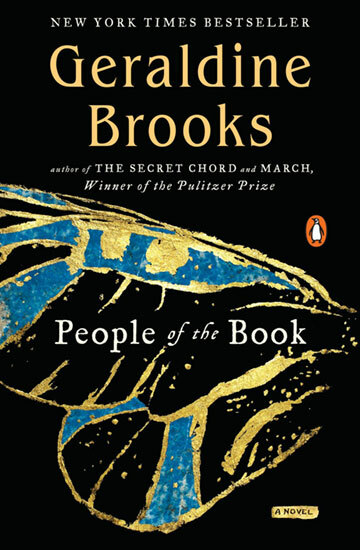 People of the Book was named the Australian Book Industry Book of the Year in 2009. In 2010 she received the Dayton Literary Peace Prize for Lifetime Achievement. Peeling away the myth to bring David to life in Second Iron Age Israel, Brooks traces the arc of his journey from obscurity to fame, from shepherd to soldier, from hero to traitor, from beloved king to murderous despot and into his remorseful and diminished dotage. A richly imagined new novel from the author of the New York Times bestseller, People of the Book. 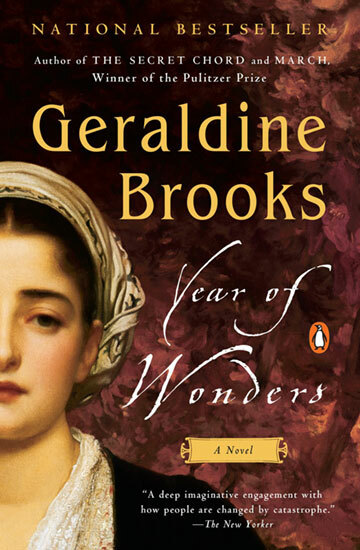 Once again, Geraldine Brooks takes a remarkable shard of history and brings it to vivid life. In 1665, a young man from Martha's Vineyard became the first Native American to graduate from Harvard College. 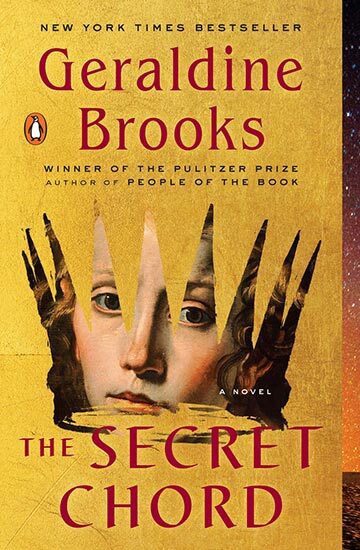 Upon this slender factual scaffold, Brooks has created a luminous tale of love and faith, magic and adventure. 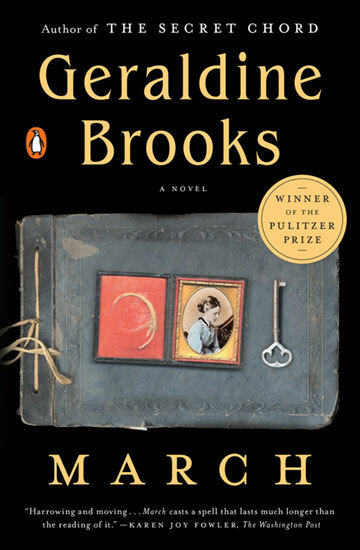 From Louisa May Alcott's beloved classic Little Women, Geraldine Brooks has animated the character of the absent father, March, and crafted a story "filled with the ache of love and marriage and with the power of war upon the mind and heart of one unforgettable man" (Sue Monk Kidd). 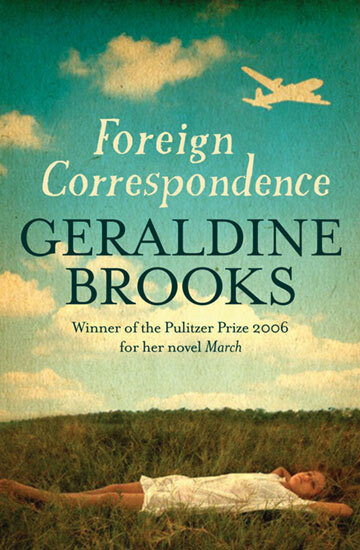 From adolescent pen pal in the suburbs of Australia to prize-winning foreign correspondent, Geraldine Brooks presents an intimate and captivating memoir. Born on Bland Street in a working-class neighborhood of Sydney, Australia, Geraldine Brooks longs to discover the vivid place where history happens and culture comes from. 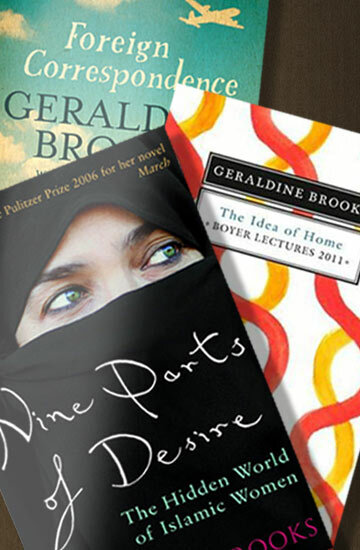 Geraldine Brooks is the author of three works of non-fiction. 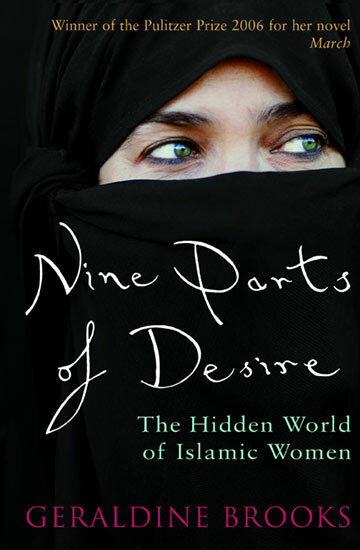 Her first book, Nine Parts of Desire, is a rich and riveting account of her six years living among the women of the Muslim mideast. Foreign Correspondence is a memoir of an Australian childhood enriched by penpals from around the globe, and her adult quest to find them. The Idea of Home:Boyer Lectures 2011 is a series of four lectures distilling her experiences as an environmentalist, foreign correspondent and novelist. Each year since 1959, Australia's national broadcaster invites a prominent Australian to reflect on major issues in a series of radio talks. 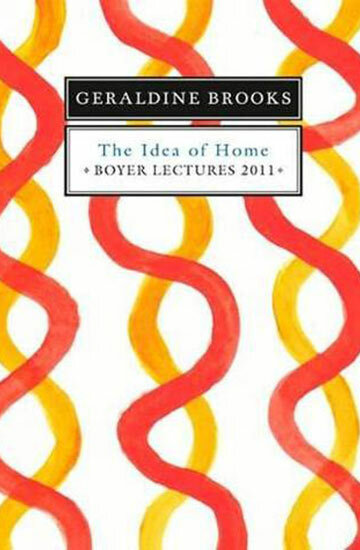 In her series of four lectures, published by ABC Books, Geraldine Brooks considers the layered meanings of "home."